Here is the newest addition to the Smith side of the family! Jack Gardiner Smith. Frank and Katie's second son. 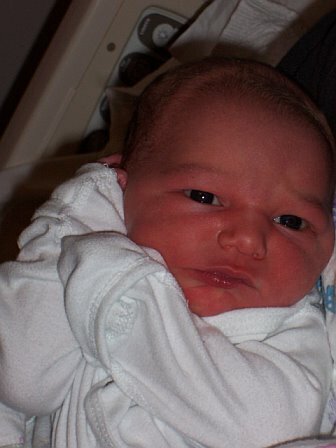 Born November 10, 2006, 12:48pm (EST), 8lb 10oz, 21 1/2 in. Welcome to your life, Jack!